72,732 memories shared so far! Enjoy the community! Buy this map of Ashbeer as a print, or have it mounted, framed or prepared on canvas. Use this Map to create a gift. Save Map as a Favourite. Collect photos, maps, memories and books of interest to you. 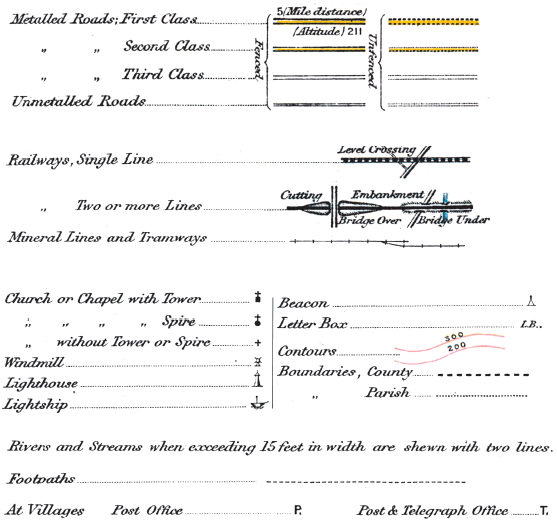 Surveyed and Revised 1842-1898. Published in colour 1897-1904. Scale is 1:50,000. 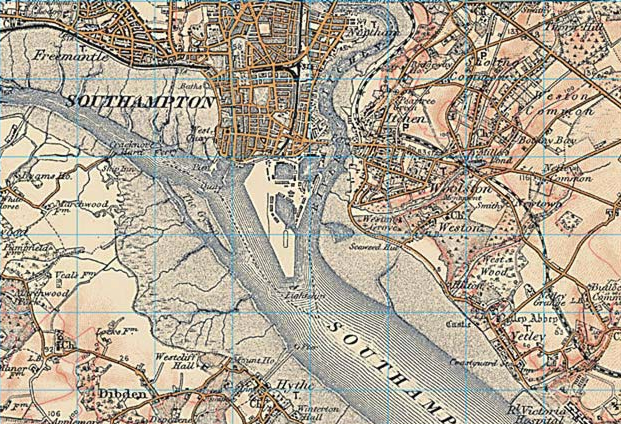 In late 1896, the Ordnance Survey concluded that sales of the new maps to civilians would help subsidise the costs, a consideration which helped drive forward production of the first colour one-inch map the following year. Even then, the debate continued, and some features, such as the use of green for woodland (which only appeared on sheets 1 to 73, north of the Preston to Hull line), were amended as the series progressed. Although the final results were something of a compromise between the often incompatible aims of the military, the Treasury and the Ordnance Survey, the Revised New Series in colour stands as an elegant portrait of late-Victorian Britain. A sample of a 1:50,000 scale Revised New Series Colour Map. The Revised New Map Series (Colour) is an immaculate record of a vibrant society on the threshold of a still greater period of development and urbanisation. It records countless reminders of the past, many of which were about to be swept away for good. For local historians, this is the final record of your part of the country before the changes brought by the motor car. If your interest is genealogical, the series coincides with the 1901 Census, showing the landscape your ancestors inhabited. Whatever your reason for being interested in your area’s past, prepared to be entranced by these maps – enlarged and combined to match the present-day OS Landrangers, they will reveal secrets of a familiar landscape you never knew existed. Key for Revised New Series (Colour) Maps, as shown on Folded Sheet Maps. You may copy this code to your website or blog to display this photo. By using this service you agree to our terms and conditions of use. Strictly for non-commercial use. Commercial users contact us.